Michael Kors is a New York City-based fashion designer widely known for designing classic American sportswear for women. He is Honorary Chairman and Chief Creative Officer for his company, Michael Kors Holdings Limited. 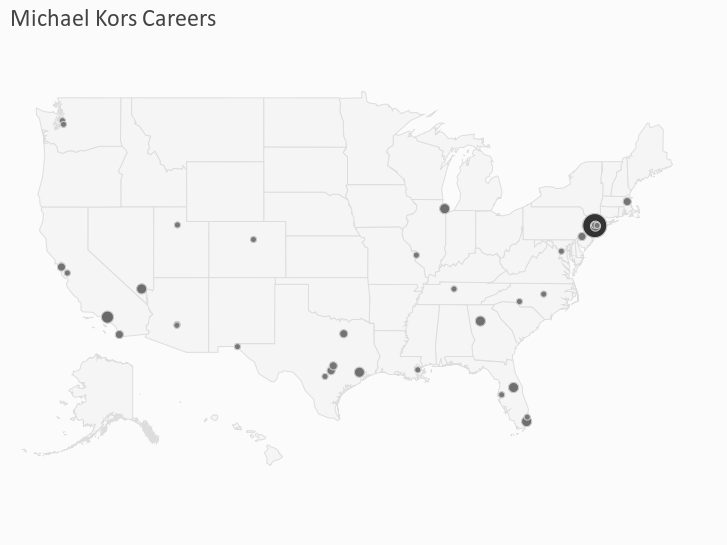 Statistics based on 5,759 current and past employees of Michael Kors.